Had another amazing cut and finish today by Alicia, each time the service is 5 star . This has to be my most favourite hair salón ever , it’s a happy place to visit and you’re always get a warm welcome an amazing hair service which is great value too and leave with a guaranteed smile , cannot praise highly enough !! Alicja is a terrific asset to the Salon and she always does my hair beautifully. I always feel welcome and a valued client by the staff. Very happy indeed. Eyelash extensions with Amelia is 5* she is a lovely talkative person and an amazing beautician, i never come away feeling dissatisfied and i’m always pleased with the result! Would recommend to anyone ! After 8 years of cuts & colours the experience is always the same! 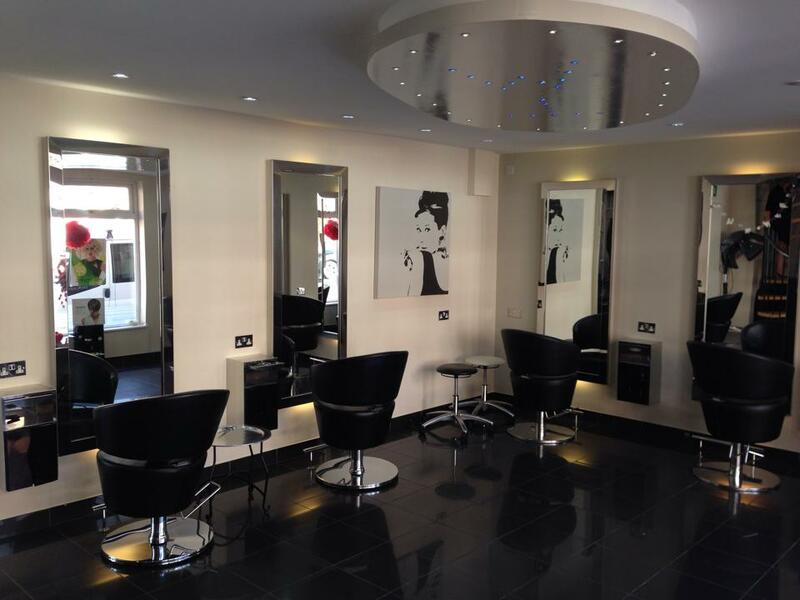 Welcoming by every happy member of staff, a very enjoyable experience which I look forward to and best of all very talented hair stylists! Thank you! I absolutely love my hair......LOVE IT !! I wanted a big difference and it’s so nice, big thanks to Alicia, 5* stylist in a 5* salon!! Best salon in the County!!! I LOVE my new colour and cut!! Jamie is excellent and I’m looking forward to my next visit. I’ve been coming here for years and every single time I leave, I truly believe, no other salon could give the same quality of cut together with a friendly, welcoming atmosphere! I wish you all a Merry Christmas and a successful 2019! Was slightly nervous of having my eyebrows tinted. However Amelia put me at ease and made sure I was happy every step of the way. Delighted with them. Thank you. Fantastic experience. I felt very pampered, Jamie did my hair beautifully. It was great value for money. My next appointment is already in the diary. Friendly staff upon arrival. Nice free coffee. The stylist Jamie was very friendly, clearly experienced, and quick. Very happy. Many thanks. Would certainly recommend. Really impressed, felt completely at ease. Really pleased with my hair! Thanks Jamie!